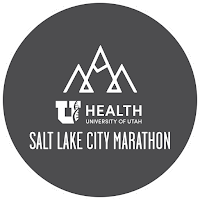 It looks like you can now sign up to volunteer for the Salt Lake City Marathon. This is a great event for the first timers. The vent is usually done by 1:00 PM and depending on your station you may be done earlier. 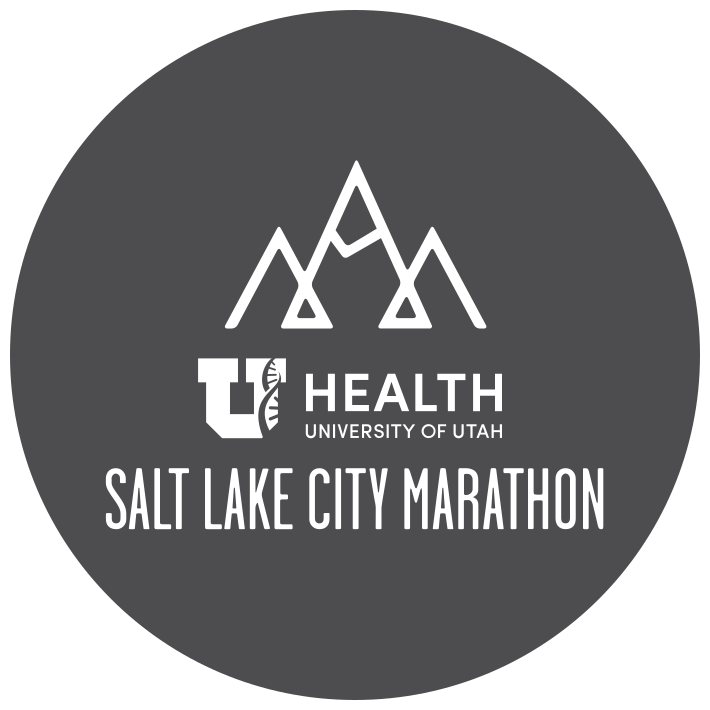 You can sign by going to http://saltlakecitymarathon.com/volunteer/. We encourage everyone to participate in at least one event each year. You will learn things at these events that you will learn no where else.